» ★sᴄʀᴀᴛᴄʜ ʀᴇᴠɪᴇᴡ ɴᴇᴛᴡᴏʀᴋ!★ ᴛʜᴇ sʜᴏᴘ ғᴏʀ ᴀʟʟ ʏᴏᴜʀ ʀᴇᴠɪᴇᴡɪɴɢ ɴᴇᴇᴅs! ★sᴄʀᴀᴛᴄʜ ʀᴇᴠɪᴇᴡ ɴᴇᴛᴡᴏʀᴋ!★ ᴛʜᴇ sʜᴏᴘ ғᴏʀ ᴀʟʟ ʏᴏᴜʀ ʀᴇᴠɪᴇᴡɪɴɢ ɴᴇᴇᴅs! Hi! 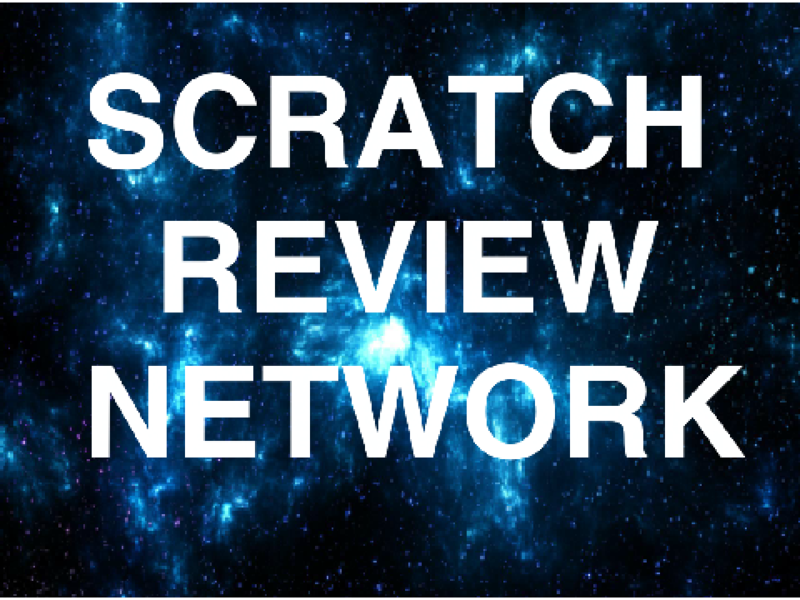 Welcome to Scratch Review Network! We can review any and all projects you want! It will be given to you as a comment. You choose any five aspects for your project. 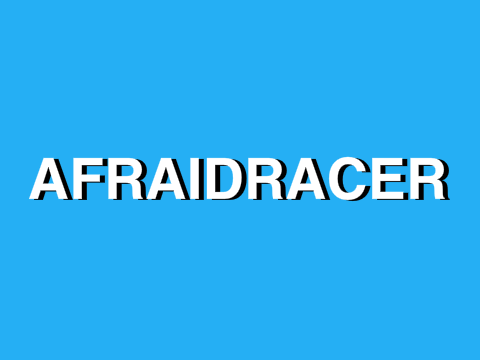 Feel free to leave a follow on @AfraidRacer if you liked our services! We also do image uploading now! Banner created by sti_scratch on behalf of OrderCentral/Imagefactory. Brief Description of the project: Displays a trick the shows how to make it appear that you have more loves and favorites than you actually have. Taken! Should be done in around 12 hours. Come to Shop Efficient for all your needs! Here! Taken! Should be done in around 2 hours. Graphics 4/10 Not bad, but very harsh and can be improved. Also,try using non-default sprites. Gameplay 4/10 Nice, but some additions are required and it's and unoriginal. Difficulty 5/10 Before the score is 25, it's good but in hard mode it's quite impossible to control. Sound 9/10 Music totally suits the project. However, the volume is a bit too much. Instructions 7/10 Clear and simple. You could mention what hard mode does. Storyline N/A this will be set to the average of other scores. Bugs/Glitches 1/10 C'mon use some green flag clicked scripts! I have refresh the page every time! Overall 48/100 Good concept, but needs work. Graphics 6/10 They are a bit pixelated, try using the Vector editor for resizing. Text is a bit wide and the blue background could be changed. Sound 7/10 Good music! Maybe a sound effect when you change a slide could be done? Creativity 5/10 It's another one of the ‘Scratch Hacks’, but it's good. Bugs/Glitches 9/10 None found, but it's a slideshow! Animations/Transitions 6/10 Transitions between slides and text animation would be nice. Overall Score 66/100 Good job, but needs a bit of polish. Other notes: I am aware of faults in the writing, also the cats in the final game spend like, 5-10 minutes in Starclan so most of the game will be in places like the beginning and end. Also if you find any bugs please tell me before you finish the review. I've seen the text drag a bit, but I haven't seen it fully. I'll try to do it now otherwise around 16 hours. Graphics 8/10 Great job! They really look good, especially the sprites. Gameplay 7/10 I've seen the Battle demo, seems good but the WASD thing is hard to understand. I'm expecting the gameplay to be a bit like Pokemon. Difficulty 6/10 Battle demo seems a bit unbalanced. Engagement 5/10 It does drag on a bit, difficult to keep playing. Sound 9/10 Music in this and battle demo is great. Creativity Uhh, maybe 6? I have no idea about Warrior Cats. Game feel 8/10 I love the calming music in the Starclan area, and battle music really suits. Storyline 7/10 Definitely drags a bit, could cut it down but otherwise good. Also, maybe introduce the characters before the game because some people(me) are clueless about Warrior Cats. It was easy to follow though. Bugs/Glitches Will be added later due to creator's request. Animations/Transitions 9/10 Everything is animated very well, transitions are great. Sorry it's a bit late, I got distracted with other stuff. 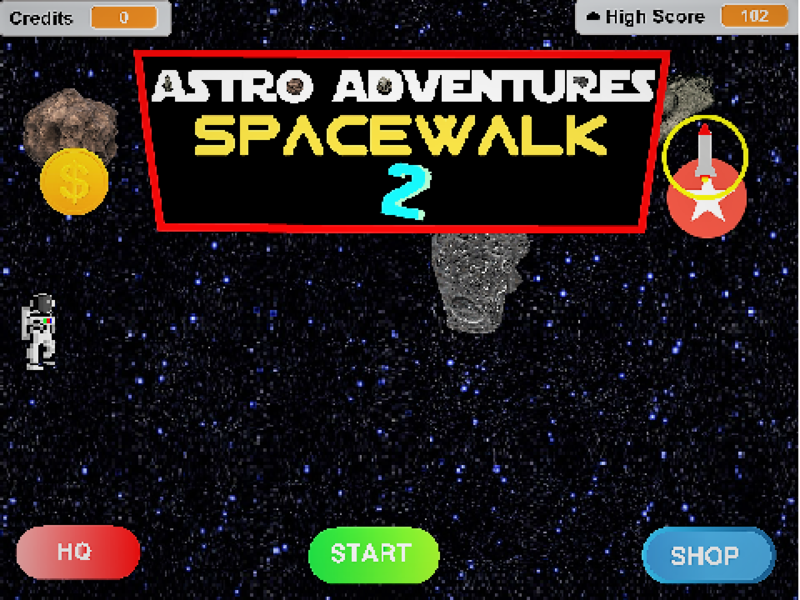 Okay, Should I update the review with bugs and glitches now? Creativity 8/10 Characters are original, and story seems good. Storyline 8/10 Definitely drags a bit, could cut it down but otherwise good. It was easy to follow though. Bugs/Glitches 7/10 Fairly stable, walking can be improved. Thnaks (again) for responding so quickly! You're welcome! Come again soon! Other notes: This project does not have a variety of starting Truths and Dares so you may need to add more in the editor. Also I would prefer a separated overall score for the editor.